I'm from Texas. I have a Felony/Theft charge on my background from 2008 and been on a 5yr probation about 3 years now. After about 3 weeks of job search, this past week I was hired on the spot as a sales associate at Academy. Then today, I was let go because of the felony charge, which i lied about on the application. Should I try talking to the manager and explain my situation? I know, i should just be upfront and put it down on the application, but not sure how to word it properly. What are some things to put on applications, when asked about criminal history? My degree is in Teaching and so have not tried those type of jobs. I also, have experience in, retail, food service, office. If you have other suggestions, please feel free to, share them. I'm glad I found your website. It helps having someone to share this with. Sometimes it gets very depressing. I just want to get my life moving in a positive direction. Anyway, thanks for your help. I look forward to hearing back from you. 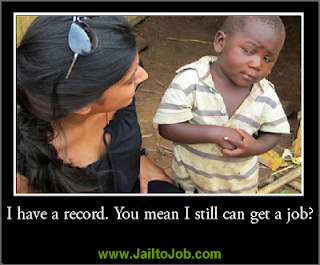 That is a common mistake by ex-offenders and felons looking for jobs. Some believe by being honest they don’t have a chance at getting a job. The fact is an employer cannot legally refuse to hire you because you have a criminal record unless the conviction is directly related to the job for which you are applying. I have spoken with former inmates who have lied on applications and gotten jobs, only to lose them later when background checks were done. 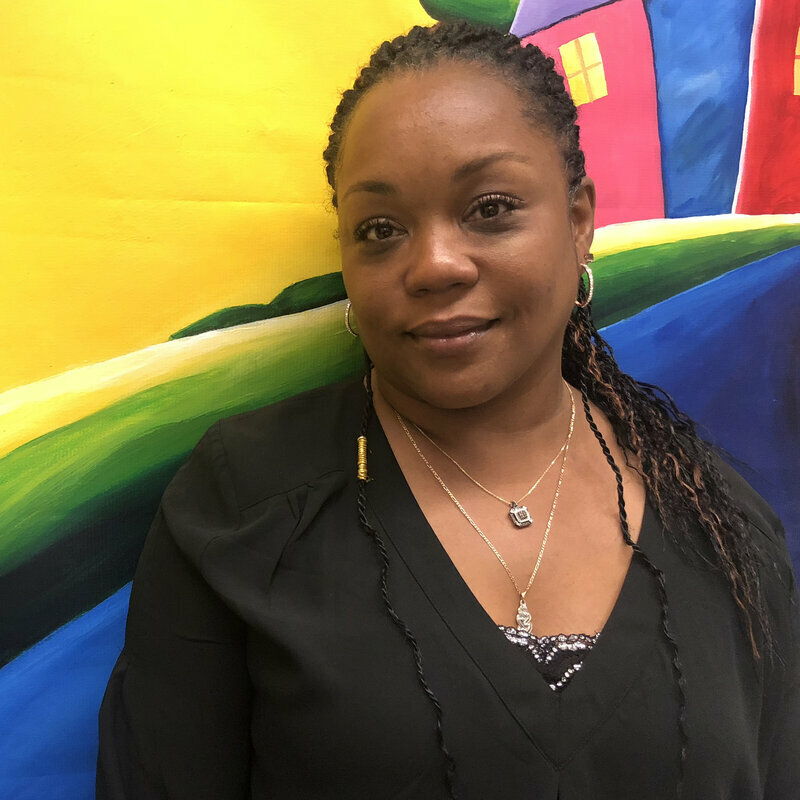 Some have been encouraged to use the response “Will discuss at interview.” For ex-offenders and felons looking for jobs, applications present a dilemma. Lie or not to lie. I advise job seekers to always be honest. 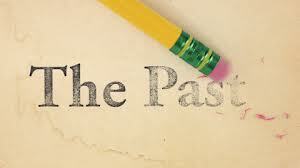 If you are dishonest about your past, you risk having the truth exposed later. 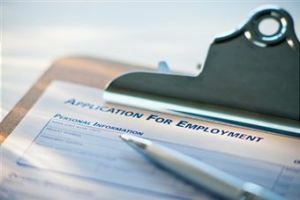 You may get a job only to lose it after the employer finds out the truth through a background check. You will be fired for being deceitful, not because you have a criminal record.In my opinion, these are not good practices. 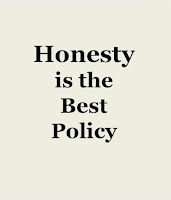 The best advice I can give is BE HONEST! Employers have a responsibility to know as much as possible about prospective employees. As for applying for other jobs, you should always apply for any job you feel you qualify for. Never talk yourself out of a job. If you chosen profession is teaching, public schools aren't you only option. You may not be eligible to teach in public schools but there are other options. Community colleges, adult learning annexes, private and charter schools are great places to start. They usually have fewer regulatory restrictions than public school systems. Well I was charged with failure to stop after having an accident involving personal injury and I'm a little misunderstanding of what it means for it being a class four felony. I want to get into the military cuz lets face it at this point in time the chances of me getting a decent job to support me and family is really really low with this charge on me. 1. Can I get it expunged? 3. How would I go about tryin to get in the military with this? 4. What states would this not count as a felony....... and I'm sorry if its a lot or jus very scrambled. I want the best for my child and wife so I'm a little everywhere with this but I'm looking forward to this response thank you. Questions 1, 2 and 4 are best answered by an attorney. 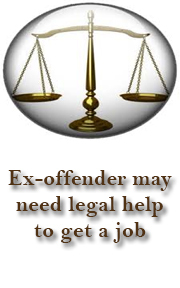 Often ex-offenders and felons looking for jobs need legal assistance. I suggest contacting your local legal aid office. There you will probably be able to get low-cost or low-cost legal advice. They may be also be able to answer questions about ex-offenders and felons getting professional certifications. 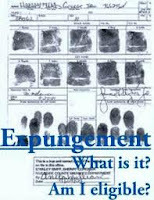 Just a note on expungement, it is not an option in every state. Even in states which allow them, often they are limited. For example, in New Jersey, where I am, one is allowed only one felony expungement. It cannot even be applied for until ten years after the termination of the sentence. Expungement is not a cure all. Even if one is granted, the conviction will always be visible to the court system, government agencies and law enforcement. Don't give up on a military career. The military often accepts ex-offenders and felons and there are many career options. Your best option is the Army. The Army seems to be the most liberal as it relates to accepting ex-offenders and felons. Contact you local Army recruiter to inquire about your eligibility. 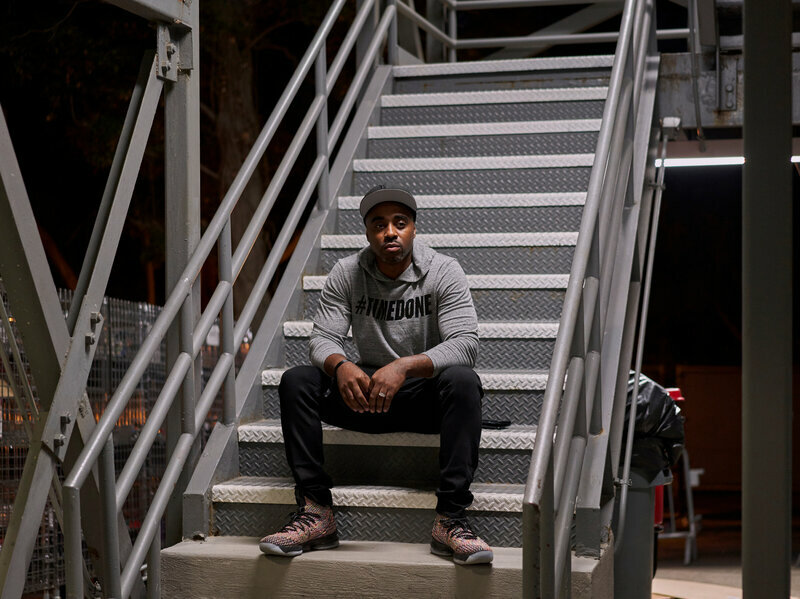 Can a Ex-offender get a job with Pre-trial Intervention? 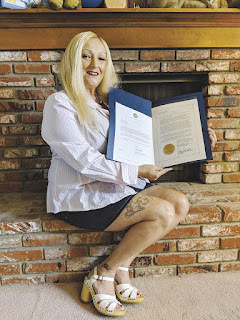 If I do pre-trial intervention and then all my record gets sealed once I complete the courses, what do I have to say in an interview when they ask about anything on my criminal record they should know about? Pre-trial intervention is usually offered to first time offenders whose offenses are not that bad. In different states it may have different names such as, Deferred Adjudication, Deferred Judgement or Deferred Sentence. 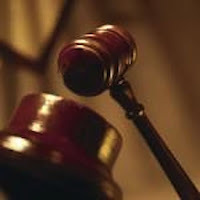 There are terms associated with pre-trial intervention, usually a fine and probation. In most cases when the terms of pre-tral intervention are met, the charges are essentially dropped. Because the charges were dropped, there is no conviction. Record of this can only be seen by the court system, law enforcement and certain government agencies. There will always be a record of the initial charge but it will show as dropped. With pre-trial intervention, there is an initial plea of guilty. It is my understanding, at the end of the probationary period, if you have complied with all the conditions of probation and the fine is paid, the guilty plea is considered withdrawn, the case is dismissed and no conviction enters. This is because a conviction is not final until there has been both a guilty plea or finding of guilt and the imposition of sentence. 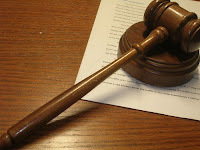 Since sentencing does not occur before the end of the probationary term, there is no conviction. Have you been convicted of a crime? The answer is "no". This is not legal advice. 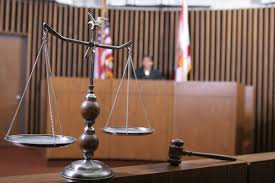 If you want to get the details of your case, contact the probation officer assigned to you. 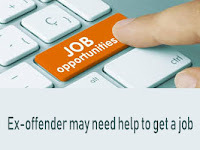 I often suggest to ex-offenders and felons looking for a job to seek assistance at their local legal aid office. HELP! I am a 25 year old who is a recovering addict from an auto accident which almost killed me. I am highly educated in Finance/Accounting. I worked on Wall Street and was well paid as an intern. I am now on a three year probation. I was hired at a very good company in NYC before the court recently convicted me. A background check was done at that time and all was clear since I had no convictions. I turned down the job at the time - approximately a year ago. If I were to return to that company who wanted to hire me and make my contacts, would the company once again do another criminal background check? Are there any high paying jobs online I can do from home since I am educated with degrees and talented in my field? Is my life over? I cannot attend Law School unless these felonies are expunged which is unrealistic. I don't know where to turn, I feel hopeless, I never leave my home. I would appreciate any help or information you can give me. Thank you, God Bless. I suggest contacting the person you were in contact with before. 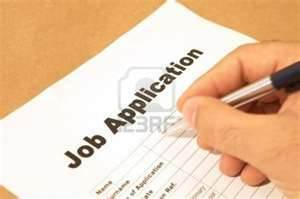 As I suggest to all ex-offenders and felons looking for jobs is to apply for every job you feel you are qualified for. The worst that could happen is you could be turned down. The way I see it, you will not get a job you don't apply for. Regarding expungement, many ex-offenders and felons looking for jobs require legal assistance. I suggest contacting your local legal aid office. There you could get low-cost or even no cost advice to help you find out what your options are in your state. 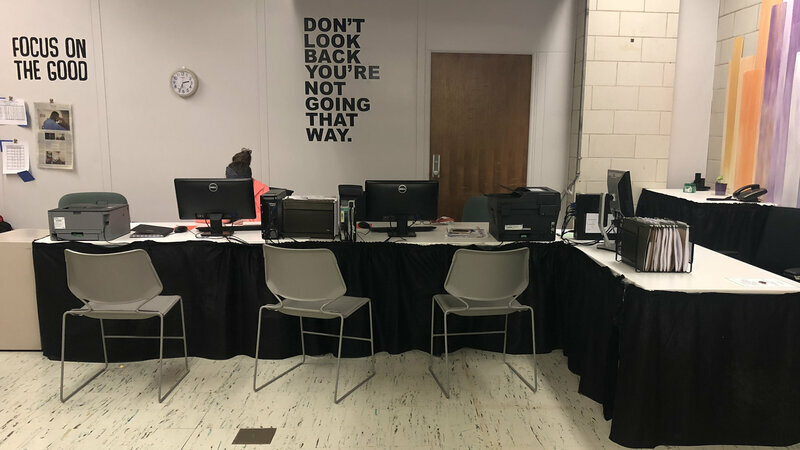 Just as an FYI, even with an expungement, your conviction will always be visible to the court system, law enforcement and government agencies.